I wanted my daughter to have all the tools necessary for college and beyond. Goodwin College’s Connecticut River Academy Magnet School was exactly what I was looking for. The school is totally different from other magnet schools because it’s a part of Goodwin College. My daughter can take 30 tuition-free, transferrable college credits at Goodwin while still in high school. You just don’t get that at other high schools. My daughter is able to utilize the afterschool and summer programs: Bridge to Success and SWAG as an extension of her learning. Everything she learns is preparing her for the future. My daughter is doing very well at CTRA. 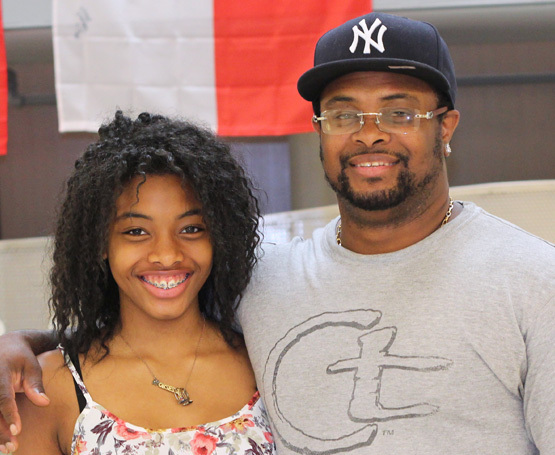 She is able to take college courses at Goodwin College, where she will earn college credit, while still in high school. It is fantastic! 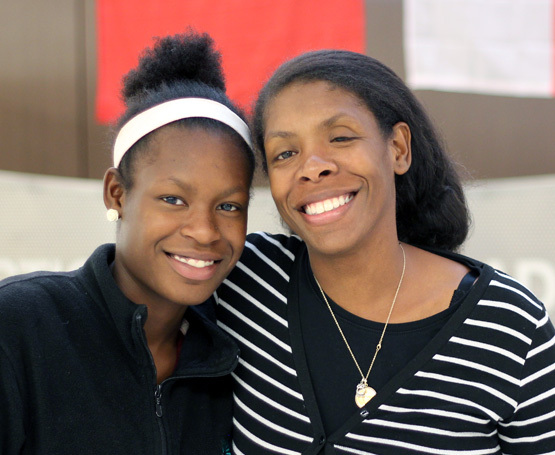 A Hartford mother of four has watched one daughter graduate from the Connecticut River Academy and another daughter enter her freshmen year at the magnet high school. "My older daughter could not have graduated without the staff’s support,” she noted. “It was a perfect fit, and I knew my younger daughter would also be in good hands." 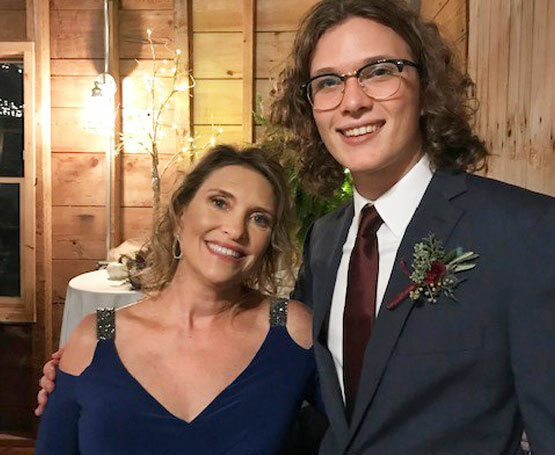 While at CTRA, her older daughter completed 15 tuition-free courses at Goodwin College, fulfilling her English class requirements when she started her freshmen year at another college. She describes CTRA as an "anchor" for her family. "CTRA has an inclusive, creative environment, and they understand this generation." I heard about Connecticut River Academy (CTRA) through a friend who was attending Goodwin College. CTRA’s theme is environmental science. My son is very interested in the environment and marine biology, so it was a perfect fit. At a big public school, I was worried he would get lost in the shuffle. CTRA’s smaller classrooms allow for a more comfortable, intimate learning experience. The atmosphere is very warm and accepting and the building is gorgeous. It’s a great place for kids to advance, especially in the sciences. My son loves coming to school. At our hometown school, our son was getting lost in the crowd. 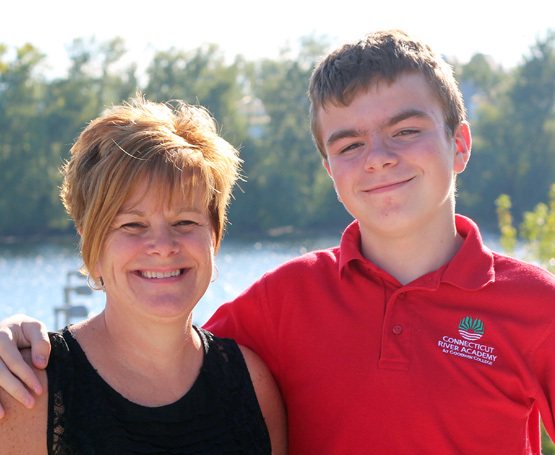 At CTRA, the teachers provided our son with individualized attention and encouragement. They really got to know him. Just like our son, with an education from CTRA, your child will have the opportunity to become a leader and will be encouraged. Without hesitation, I would recommend CTRA’s expansive and supportive school community. From their new manufacturing partnership to college readiness to environmental science, CTRA offers a wealth of opportunities not available at a local hometown high school.